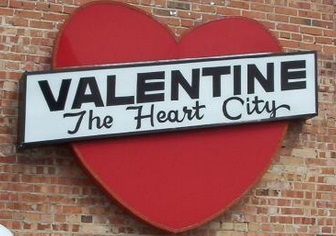 The regular meeting of the Valentine Chamber of Commerce was held Wednesday morning, January 16. The Cork Thornton Memorial Ice Fishing Tournament was discussed and it was noted that everything is ready to go with prized for the event bigger and better than ever. Entries have been slow due to the uncertainty of ice conditions, but ice conditions have improved and the event is ready to go January 25th and 26th. Board members elections and Valentine Day Activities were also discussed. Stay tuned to KVSH Radio for more information on Valentine Day’s events!